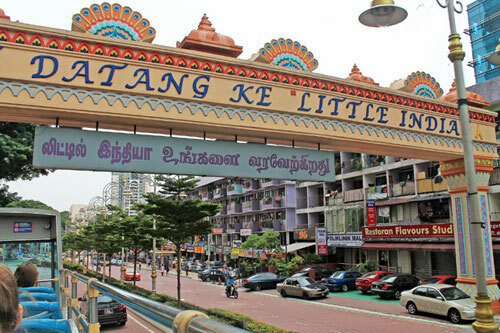 Little India is the small part in Kuala Lumpur that is interesting as its representing Indian people who live in this area. 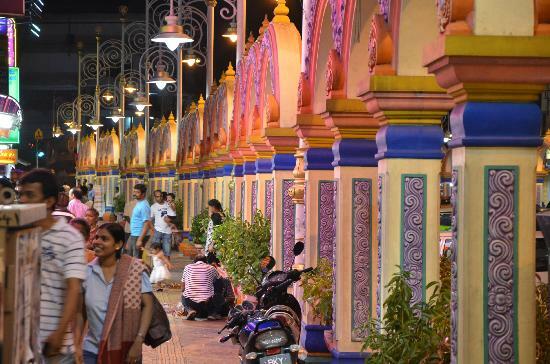 The area fills with decorations with local Indian cultural motifs that can be seen everywhere here. Other than highly decorated house of worship, there are many merchants selling goods for Indian and visitors needs. 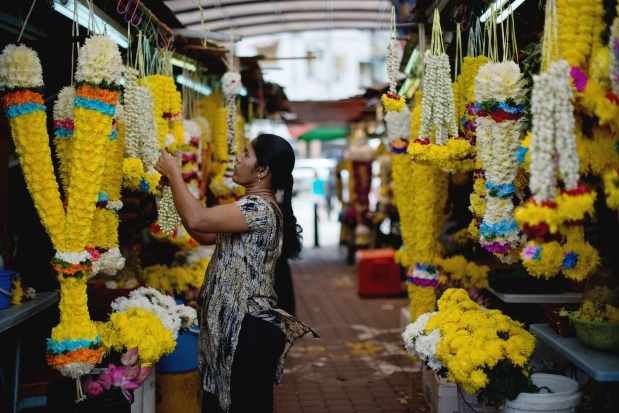 A visit to Little India will allow you to know more about how Malaysian Indian cultures that influenced by the Malaysian ways of lives. All over the area are decorated nicely with Indian’s motif arts from the pedestrian walkway, the gate, water fountain, sculpture and many other decorative found all over this place. 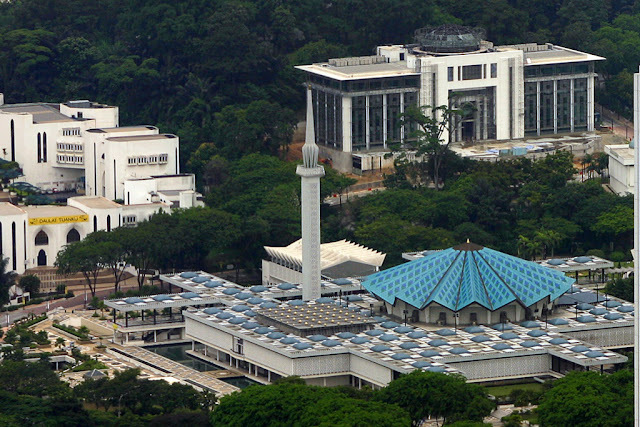 It’s a short visit to India while you are here in Kuala Lumpur. There are pigeons around the street in Brickfields. Although the area full with Indian cultural decoration motifs, many facilities available to suite different kind of visitors need. There are many restaurants to provide visitors with savoring foods not only for Indian visitors but also for all Malaysian or tourist include popular fast food restaurant. There also many shops selling goods from clothes to souvenirs and also wreaths can easily be seen here. 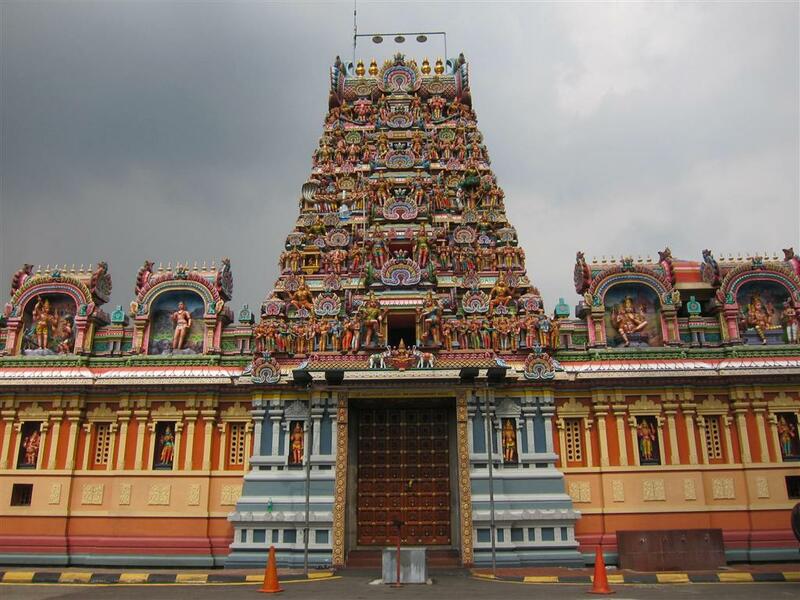 Located close to the main transport hub of KL Sentral, Little India can be visited by walking from there. 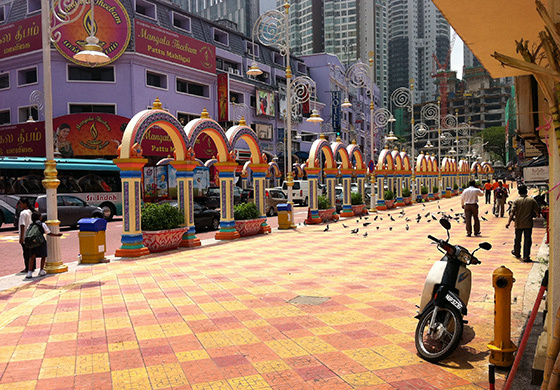 You can take the LRT or monorail and walk down the road to Brickfields. 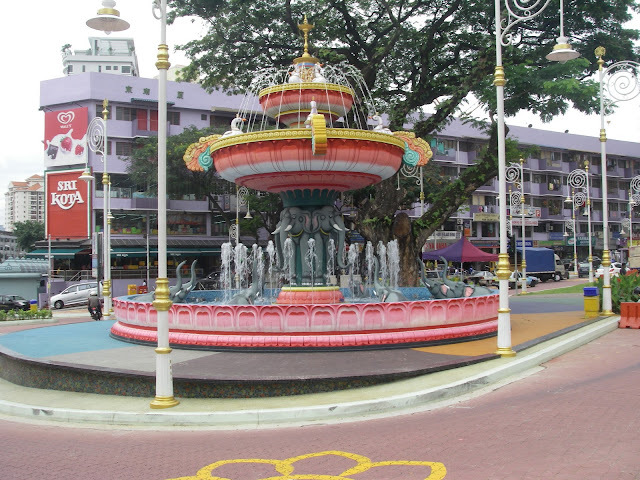 Among the interesting structure that you can see at Little India are attractive street decorations, fountains and unique sculptures. You may also have the opportunity to feed the pigeons that can be found in this area. Indians houses of worship in Brickfields. Beautiful water fountain at Little India.